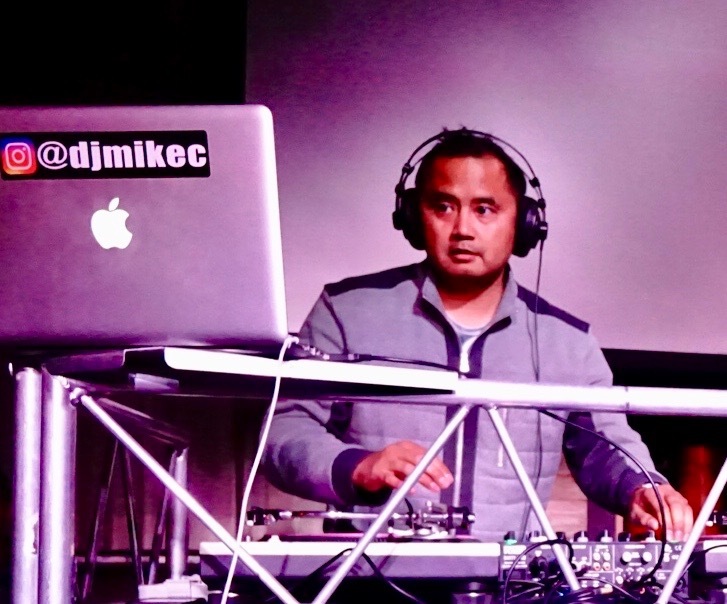 DJ Mike C (Michael Chua) has the respect of the turntablist world in Los Angeles and beyond. He has impacted multiple generations of that world as a battle DJ: In 1999 he qualified for and placed second in the ITF US Finals, while in 2017 he placed third at both of that year's DMC Regional heats for California. More than just a battler, Mike is from the tradition of DJs that do it all: from moving crowds with live mixing, to beat production; from recording with artists such as Far East Movement to providing music for Comedy Central, his experience (detailed below) shows a contrast with the brand of DJs that are... well, just exercises in branding. He takes pride in being a DJ that does much more than simply posting videos on Instagram (although you can find him on there too, at @djmikec).